Leaked Images Of Sharp Aquos S2 Have Appeared! Home / mobile / news / sharp / Leaked Images Of Sharp Aquos S2 Have Appeared! 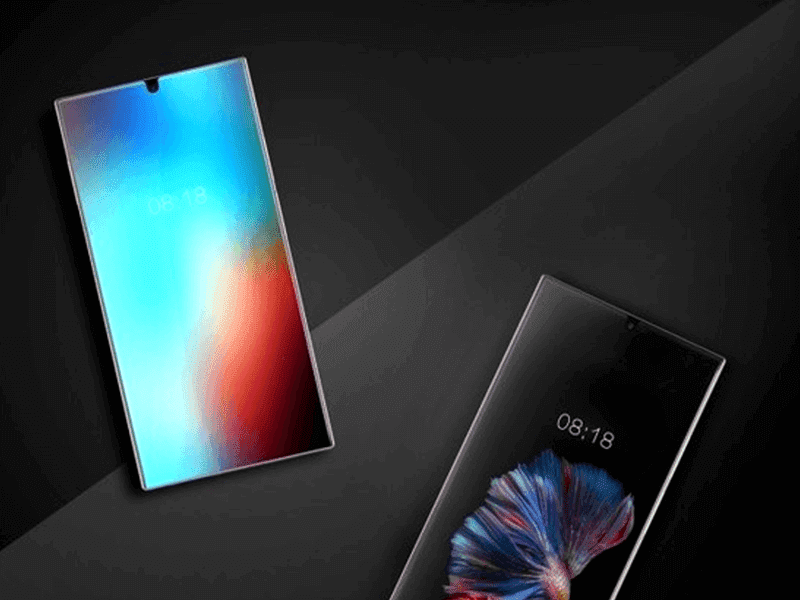 Pictures of the rumored bezel-less handset from Sharp have hit the internet and are sparking interest because it looks like the rumored next generation iPhone! From the pictures we can see that it has a near bezel-less design with the screen eating up most of the front which gives it an impressive screen to body ratio. Another noteworthy design is the vertically positioned dual camera on the far left side of the back of the phone. This large screen in a small body and vertical designed dual camera design reminds us too much of the rumored design of the much awaited iPhone 8! 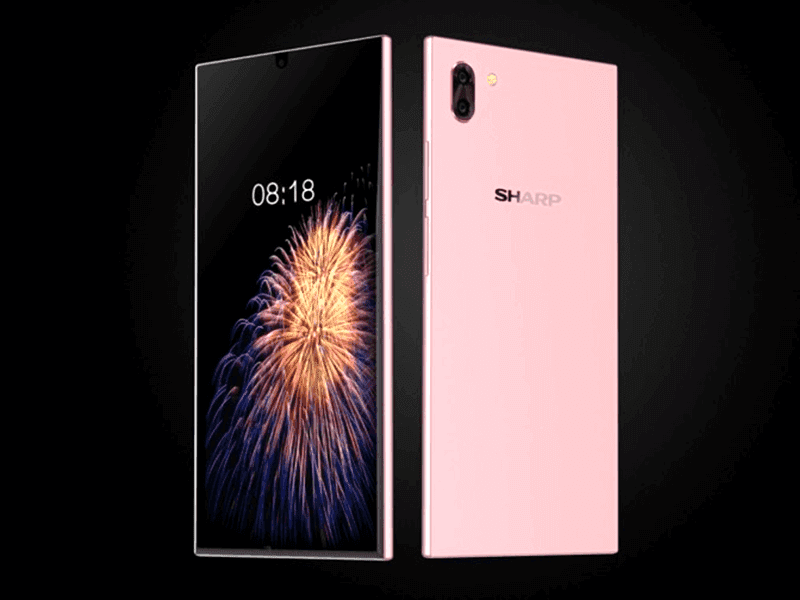 Included with the pictures are the specs of the Sharp handset and it says it will have a 5.5 inch 1080p display, dual 12 MP + 8 MP cameras, max of 6 GB RAM, Snapdragon 330 or 660. The kicker is that a 105 limited edition will be sold with a 4K panel and a rumored in-display fingerprint sensor! The bad news is that Sharp usually sells this only in Japan! 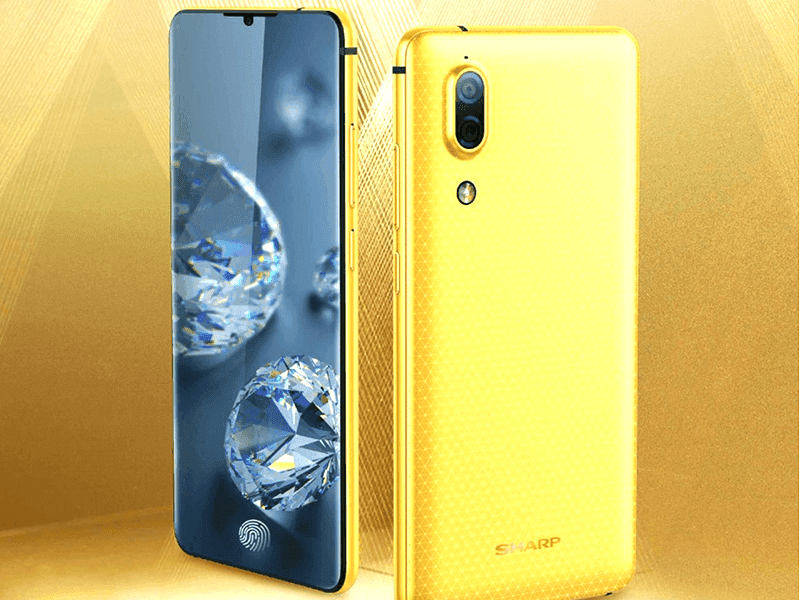 About the 4K panel, Sharp released a battery friendly IGZO 5.5 inch 2160 by 3840 display in 2015 but due to financial troubles, Sharp wasn't able to release it last year.